Orlando Luis Pardo Lazo is an award-winning Cuban writer, blogger and photo journalist. Arriving in Reykjavik in September 2015, Pardo Lazo came straight from an IWP fellowship at Brown University, a residency scholarship given to writers subjected to political harassment, imprisonment, or oppression in their country of origin. Orlando Luis Pardo Lazo left Cuba in 2013, following the advent of migratory reforms launched by the government of Raul Castro. Labeled variously a ‘dissident’ and ‘counterrevolutionary’ in his native Cuba, Pardo Lazo was often targeted for his critical writings and peaceful activism. 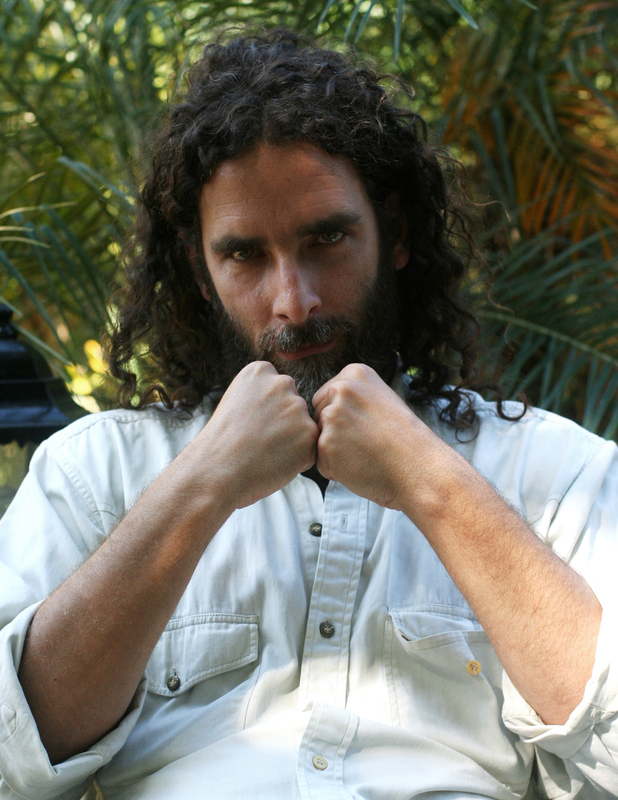 His struggle for freedom of expression in art and in social activism made Pardo Lazo subject to official censorship, including public defamation in governmental websites, job exclusion from the Cuban Radio and TV Institute (ICRT), anonymous threatening, interrogation by the political police, and arrests without charges. Graduated a molecular biochemist in 1994, in 2000, Pardo Lazo began working as a freelance writer, blogger and photographer, publishing nationally-awarded short-fiction books in Cuba, including Collage Karaoke (2001), Empezar de cero (2001),Ipatrías (2005) and Mi nombre es William Saroyan (2006). His latest collection of short stories Boring Home (2009) was censored from being published in Cuba. Pardo Lazo represents a movement in Cuban literature often called Generación Año Cero (Generation Zero), a group of writers in Cuba who started publishing in the 00’s. Seldom translated into English or distributed internationally, most of the new Cuban literature is rather unknown in the rest of the world. In 2014, Pardo Lazo edited an anthology of 11 short stories from “post-fidel” writers, translated into English, revealing a deconstruction in the perception of Cuban reality and mentality. The anthology is entitled, “Cuba In Splinters”. Pardo Lazo is also a prolific contributor to renowned Cuban magazines and international digital and printed journals. He publishes literary criticism, creative writing and opinion pieces on a range of topics, including the human rights situation in Cuba. Among others, they include La Gaceta de Cuba, Diario de Cuba,PanAm Post, Sampsonia Way Magazine, The Huffington Post, In These Times, All Voices, Penúltimos Días, Cronopio magazine, Qué Pasa, The Prague Post,Cubaencuentro, Letras Libres, El Nuevo Herald, and El Nacional (Venezuela). Since 2008, Pardo Lazo has edited a number of underground literary online magazines including Cacharro(s), The Revolutionary Evening Post, and Voces. He also runs a blog Lunes de Post-Revolución (and its English version Post-Revolution Mondays). In a parallel blog, Pardo Lazo publishes his photography. His photography has been celebrated by the New York Times Lens blog. See his photos Abandoned Havana on Restless books.